New Delicious Food, Exciting Performances & Cash Drawings! 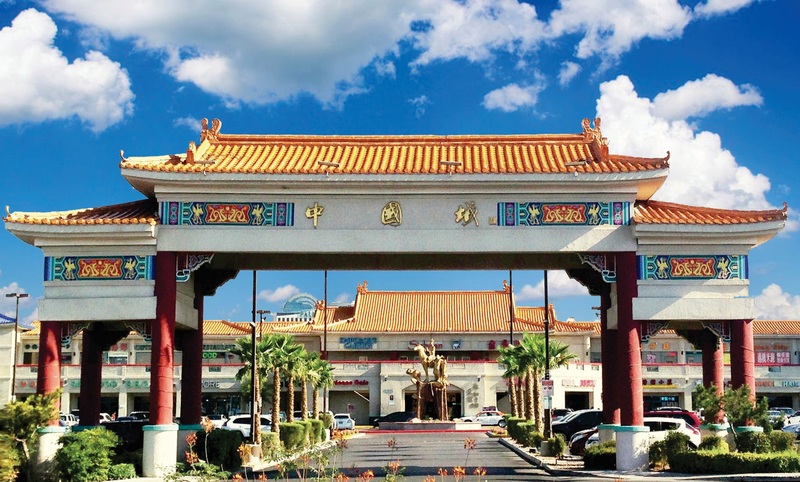 (LAS VEGAS) – Chinatown Plaza, Inc. is hosting its annual “Chinese New Year Celebration” on Sunday, February 17, 2019 from 10 a.m. to 5 p.m. The “Year of the Boar” celebration will be held at “Chinatown Plaza” located at 4205 Spring Mountain Rd, Las Vegas, NV 89102. As the largest and most-anticipated Asian cultural event in Southern Nevada, the Chinese New Year Celebration will feature traditional foods, vendor exhibits and entertainment for the entire family. Entertainment will feature the 150-foot long dragon parade, Chinese lion dance, Chinese kung-fu and martial art demonstrations, Chinese acrobat, Japanese taiko drummers and Korean dance. Entertainment will be between 11 a.m. and 4 p.m. 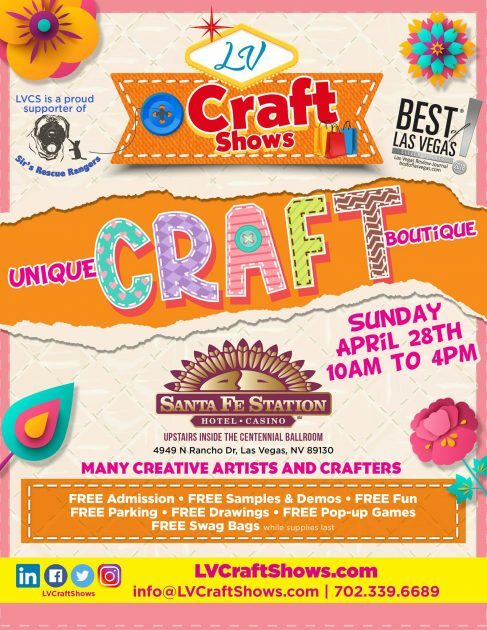 Admission is $3 for adults and $1 for children ages 6-12. Children 5 and under are free. This year, there will be CASH DRAWINGS at the event. Adults with a purchased adult ticket is eligible to enter to win! The “Chinese New Year Celebration” held at Chinatown Plaza began in 1994. 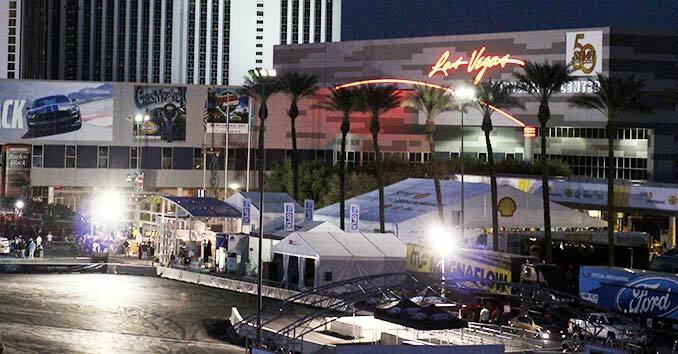 Each year, between 6,000 and 7,000 people from all over the community attend the event. Don’t miss it!